Drama year is starting off R-I-G-H-T! 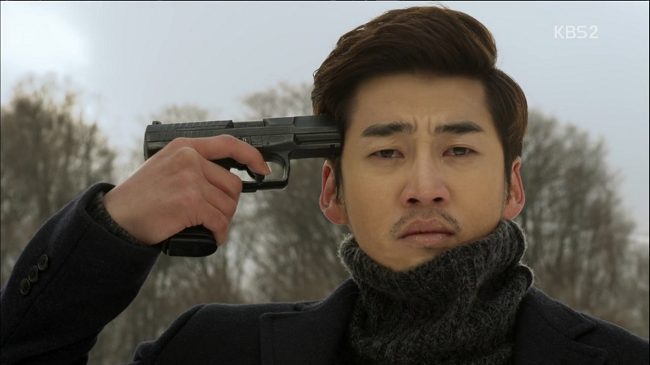 The drama gods heard my earnest plea, and bestowed upon me not only Yoon Kye Song; but a distraught, swindling, emotional wreck Yoon Kye Sang! The Full Sun aka Beyond the Clouds made its premiere this week. One of the best things about this show (besides YKS) is the other surprises I received in viewing the first two episodes—cast wise that is. Let’s start from the beginning. 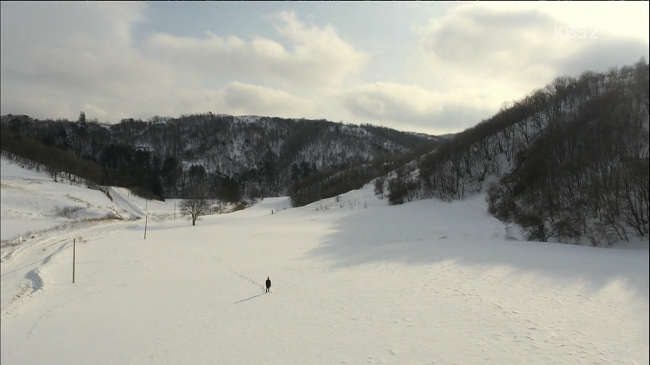 Jung Se Ro (Yoon Kye Sang) asks himself a series of questions, in distant snowy scenery—snot nosed and teary, while putting a gun to his head… I love it already! Show goes back 5 years and we see him doing all sorts of menial jobs, when he meets Han Young Won (Han Ji Hye) in her studio making Jewelry. We soon discover that she is in love with Gong Woo Jin (Song Jong Ho) and they plan to get married against her father’s wishes. She is also going to Bangkok, Thailand to enter a Jewelry making competition. 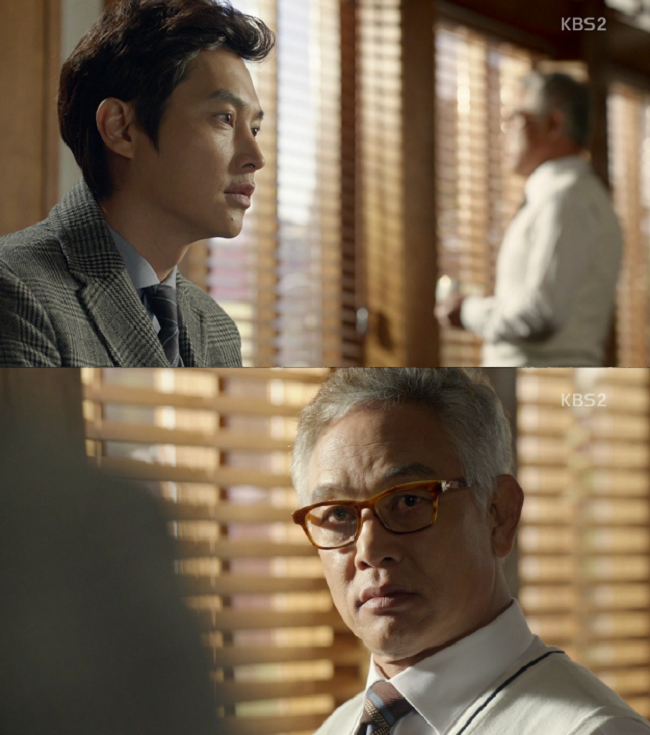 Gong Woo Jin has a conversation with Han Tae Oh aka Chairman aka Young won’s father (Kim Young Chul) about his shady dealing; and how he is using his daughter to further his profits by using an illegal paper company. 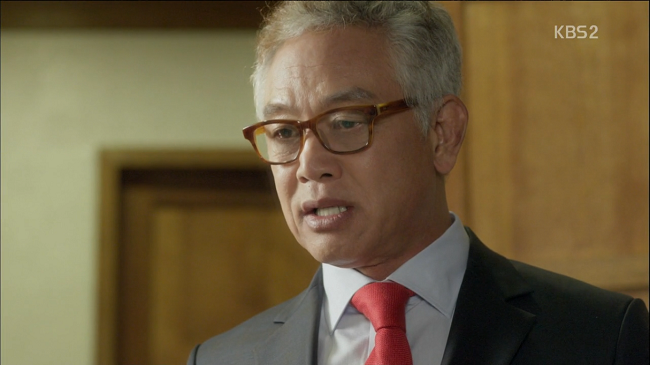 Woo Jin says he is the only one who knows what the chairman is up to (You know he is dead right?). Meanwhile, we discover Se Ro has an interview to get a job working for the government in some capacity. The reason he is having such a hard time getting a “salary job” is because his father is a 7 time convicted felon; living overseas in Bangkok at the moment (can you see how this is going down?). Young Won, now in Bangkok, presents her new necklace for her company Belle La Faire. She then meets up with Woo Jin (who is a jeweler for her the company). He tells her he was able to find diamonds for the necklace and had her name engraved in the diamonds. Once we meet Se Ro’s dad Jung Do Joon (Lee Dae Yeon) with his partners Park Kang Jae (Jo Jin Woong) and Seo Jae In (Kim Yoo Ri) to steal the diamonds; things take a turn for the worst. 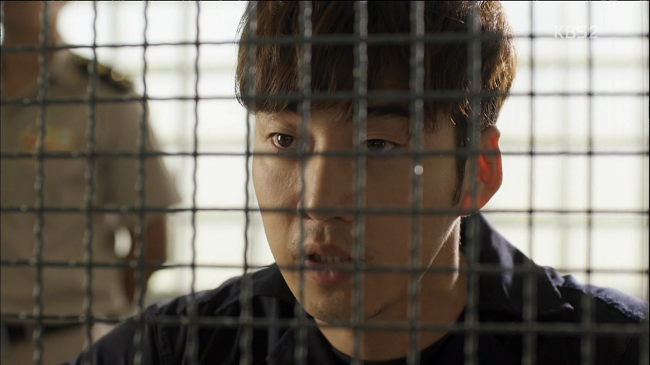 They get caught by Woo Jin and take him (Woo Jin) as a hostage. Se Ro flies to Bangkok to meet up with his father. 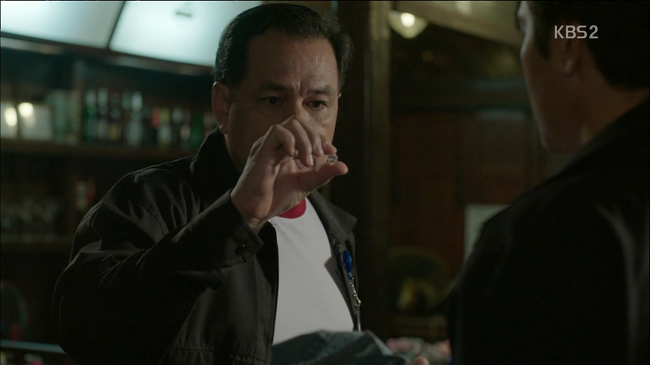 Once he discovers that his father is up to no good as usual; he gives his father one more chance. Unfortunately, daddy is still up to no good by hiding the stolen diamond with Se Ro. 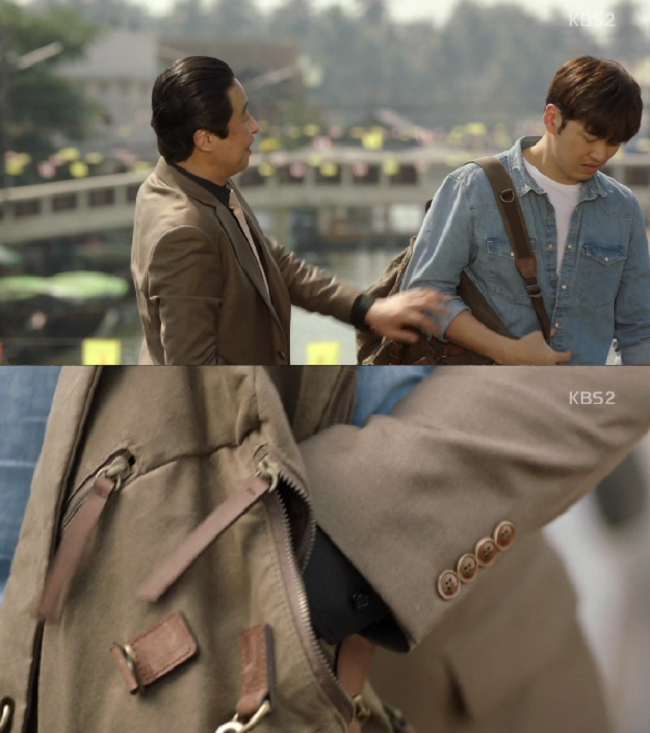 Later, Se Ro sets out to meet with his father but finds a man rummaging through his bag for something. The diamond that daddy hid with him! Se Ro takes the diamond in hopes to get it back to its rightful owner (you see how this is going, ne?). Young Won wins the Jewelry exhibition! But all the jewelry must be made with authentic jewels (they use a magnet to detect fakes) it is discovered that the jewels in her necklace are not real and she is disqualified from the competition. Do Joon is having his own problems when he discovers that Kang Jae knows he stole the other diamond that was in his pocket (no honor among thieves!). While he was running away, he runs into the street and is hit by a truck! 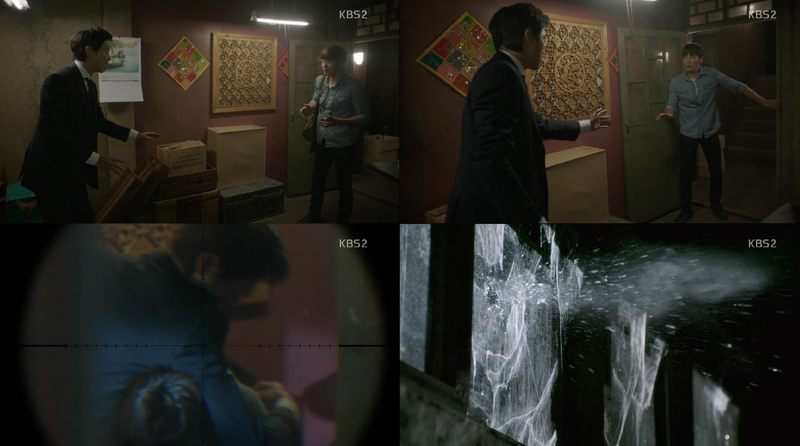 Se Ro finds Woo Jin locked up in his father’s hideout. Frantic and confused as they were Se Ro tells him he will help him because he had nothing to do with the jewels being stolen. As soon as Woo Jin tries to exit the room …*POW*. Sniper shoots Woo Jin! Se Ro scared and trembling picks up Woo Jin’s ringing phone to hear Young Won asking where he is. He then hangs up. Jae In discovers Se Ro and helps him to flee the scene and tells him his dad is in the hospital. They call the 911 to go and help Woo Jin at the hideout. Once the police discover Se Ro’s clothes, they find the diamond and assume that Woo Jin and Se Ro were making an illegal deal. As Woo Jin and Do Joon lay in the hospital, almost dead, the Thailand police come to question Young Won. 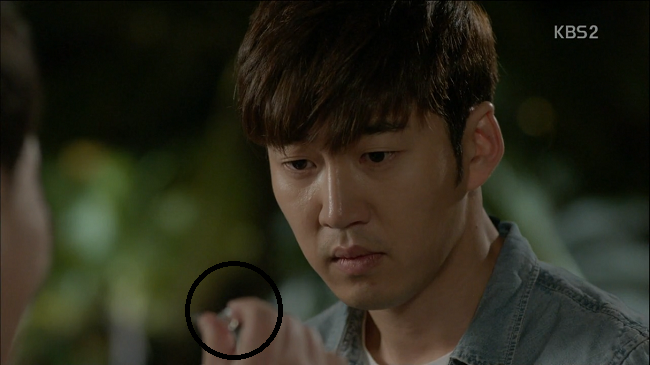 Kang Jae sells the other diamond to get the rest of the money for Do Joon’s surgery. As soon as Se Ro gets the money to the hospital, the fed come and confiscate the money and Se Ro! Woo Jin is now dead. 5 years later Se Ro is released from prison, his father died because he was not able to have the surgery. 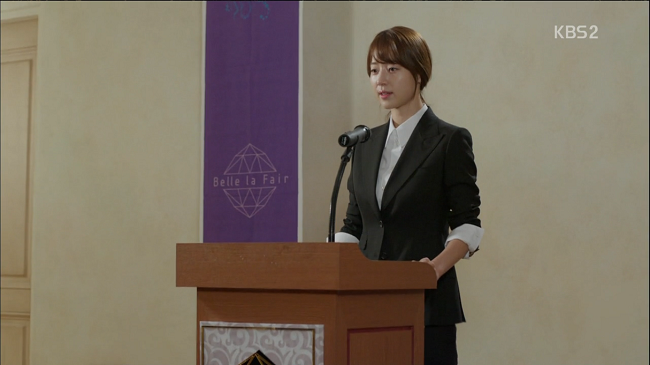 Jae In and Kang Jae are going to help Se Ro take revenge on Bella Faire. In a short time, Se Ro learns all he needs to know about being a jeweler and diamond dealing (AAAAAAWWWWW hell yes!). He is on his way back to Korea. We learn a little bit more about Young Won’s family; she has a step mother Baek Nan Joo (Jun Mi Sun) and step brother Han Young Joon (Son Ho Joon). Nan Joo was at some point Chairman’s “other woman” for 15 years, as she makes it a point to tell Young Joon, when he brings home his girlfriend (that was a no-no). Meanwhile, Se Ro who now goes under the name Lee Eun Soo, finds his way to Belle La Faire to meet the CEO aka the person responsible for his father’s death, his imprisonment, and ultimately his ruined life. 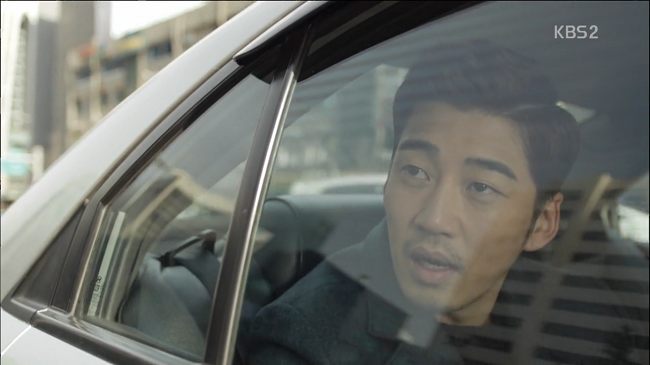 I love the way that Yoon Kye Sang is approaching this character. I think he is a versatile actor and I love when he does dramatic heart wrenching projects. Se Ro is already a character that I am on board with until the ship sinks. I am so invested in his revenge, but secretly, I hope that he will discover the truth and runaway to live a peaceful life (one can dream, ne?). No matter what he decides to do, I hope he will not have the opportunity to pull that trigger with the gun to his head as we saw in the beginning of the show. I am not quite sure how I feel about Young Won at the moment. I don’t dislike her, but I am not invested in her character yet. I think she is strong, knows what she wants, and is extremely talented. I hate that she lost the love of her life over something so foolish. Her dad is a total mess. This is my first time seeing Han Ji Hye (outside of a Running Man episode) and I really like the transformation she has made in the 5 year time jump. One can tell that she is not the same woman we met in episode 1. I look forward to her continued effort. I am so excited about this drama I clicked my heels once I started watching it. Hopefully, it will be something to be remembered as a drama “I loved to pieces” instead of “What the heck just happened here”.